Premium Gift Wrapping paper in popular Animal & Pet Gift Wrap Designs. 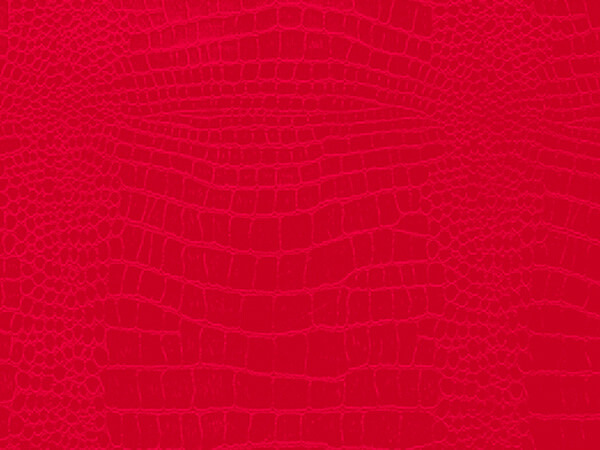 Choose from crocodile, leopard, zebra and more. These gift wrap papers are made from high quality paper. Made in the USA. Gift wrap ships direct from the factories.